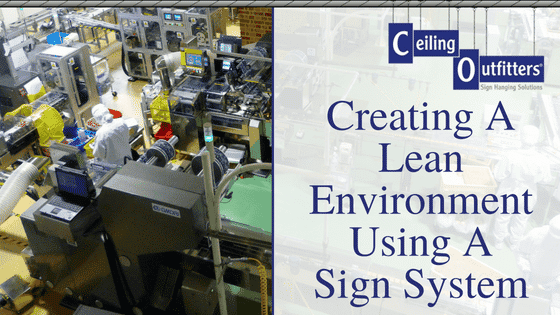 When installing signs for your retail, grocery, school or manufacturing facility, it’s important to take full advantage of the available space and to do so in an efficient and effective manner. At times, the optimal method for setting up signs involves the use of adhesives on flat surfaces. Unfortunately, the use of typical clear “invisible” adhesive tape can wreck your merchandising budget and worse, leave the sticky residue and tape shards on glass, metal, wood or plastic. Let’s face it; cleanup is messy, involves chemicals and not the best use of your team’s time. That’s where Miracle-Sticks® comes in. 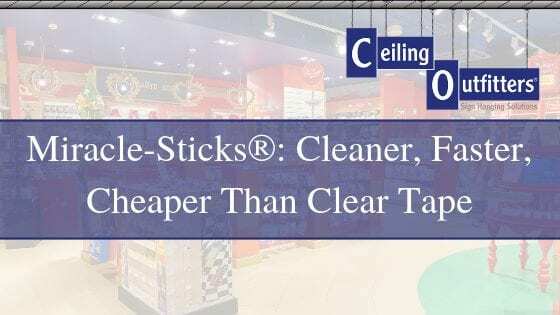 Miracle-Sticks are designed to provide powerful adhesive and serve as an economical alternative to clear tape and shelf clips. They’re incredibly easy to install – just peel and stick. These affordable sign adhesives are also easy to remove; when you pull the built-in thumb tab, the adhesive removes itself from the surface without leaving behind residue or tape shards. The signs you use in your school, store, plant, or other business say a lot about your company, priorities, and focus. As any merchandiser knows, location or placement is always important when installing signs. Install signs in “high-eye-traffic” areas. Ensure signage is easy to see from multiple vantage points. Use lighting to your advantage. Less is more when installing signs. In retail, cater to impulse purchases. Walk into your establishment. Where do your eyes automatically land? They’ll help your customers navigate, reinforce your brand, and create impulse buys – all of which are exceptionally important in increasing your bottom line. 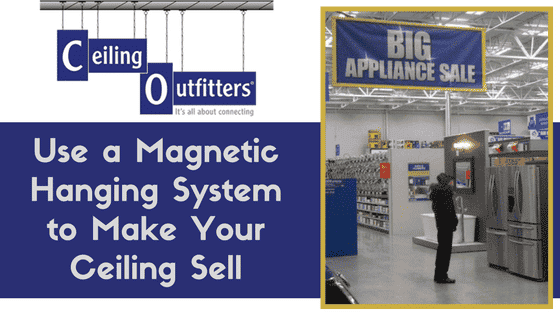 Create and installing signs that are easy to see from inside and (in the case of retail) outside your establishment. That way, you’ll draw in more potential customers. Large signs with large print are typically the way to go – as long as your sign doesn’t dwarf your space or distract from other promotions or messaging. A good rule of thumb: Keep your space cohesive by making sure sign sizes create a balanced look with the displays they’re advertising. Placement matters, too: when you’re installing signs, install them on high enough above floor displays or racking, so that they are visible to a 5-foot-tall person from several feet away. Illuminating display signs can turn them into focal points that don’t distract buyers from the products they’re designed to help you sell. Remember that lighting is a crucial component, but the material you’re using for signage will determine the angles and types of lights you need. Generally, diffused light that illuminates from below or from the sides is ideal. Clear. Simple. Concise. That’s the type of message every good sign embraces. The fewer words you can use to convey your message, the better. Taking a minimalistic approach to text on signage is important – you want their attention but not to cause a distraction from your products. To a degree, once your sign has captured their attention, every second they spend pondering it pulls them away from handling (and admiring) your products. Statistically, one impulse buy, leads to another. Making one unplanned selection during a shopping trip can increase the probability that a consumer will make another unplanned selection – and according to researchers at Notre Dame, that’s how customers rack up impulse buys and boost retailers’ bottom lines. 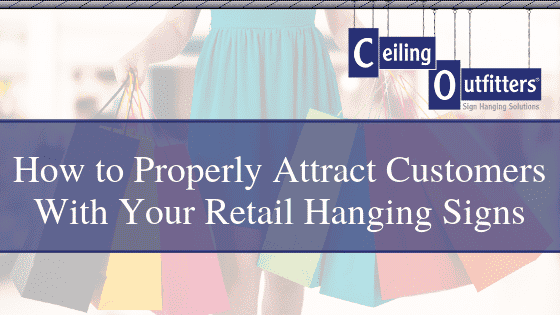 Drawing attention to a product that’s tough to notice can dramatically increase its sales, particularly when shoppers are ready to make an impulse purchase. Do You Need an Alternate Adhesive Product for Installing Signs in Your Business? Learn more about Miracle-Sticks, which is the ideal replacement for using clear tape. 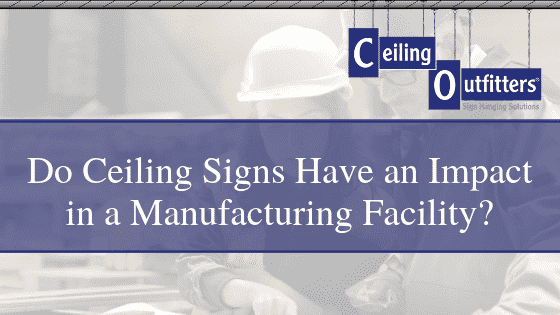 Also, Ceiling Outfitters is your one-stop shop for sourcing the tools that make hanging ceiling signs and displays FAST, SAFE, SIMPLE, including banner hanging kits and hardware and our magnetic sign hanging system – Clik-Clik™. Have questions? Call us at 877-866-2545 or get in touch with us online now. We’ll be happy to help you choose the right products for your market and application.